mo is such a vivacious kind-hearted woman. why not have a hair color as warm as she is? 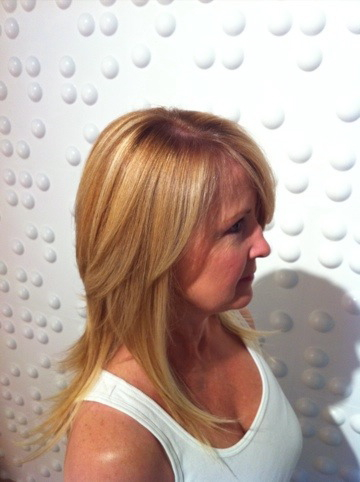 🙂 the soft balayage highlights in mo’s golden base color compliment her skin tone and her beautifully layered haircut. 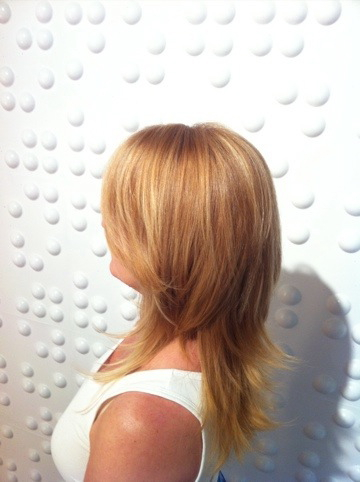 mo’s hair was finished with affinage kitoko oil, of course. Next Post kate’s got a new ‘do!